Finally, it rained. Lightning, thunder was at it’s best… It was kinda stormy this evening and we enjoyed every bit of it. Rained for almost like 2hrs to beat the dreadful heat. Darn!! the climate is so hot in Bangalore. Can’t imagine how it’s gonna be in Kerala. Was planning to drive down to Kannur, but not anyways in this heat. Let it rain. It’s fun to go for a long drive in rain. Getting back to how I was!!! Well, I am not in a mood to blog right now, but I am sure not in a mood to work, so I figured I’d write in here a bit.. I used to be a shopping freak.. but lately couldn’t find enough time to go out window shopping to check on my wishlist. It was all work all the time.. But, now I realized what I was missing and I think I’m getting back to my old self.. on a shopping binge.. Something that I always enjoyed.. So, last week, me and wifey went to the shopping mall and bought some shirts and pair of eyeglasses (trendy one from Titan Eye+) for my wifey.. It looks cool on her. 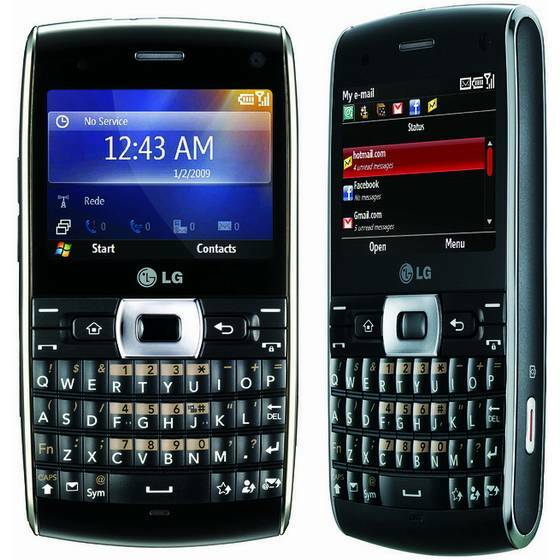 I got myself a new cell phone – LG GW550, a blackbeauty. hmm.. I think I am more into black nowadays.. My car color, cell phone etc.. LG GW550 has everything what I need.. I was playing with it a bit and found that there are lots of free softwares available for Windows mobile. Oh! I am not going back to software stuff.. Anyways, I really liked my new blackbeauty. Thanks to my wifey who forced me to buy one. It’s almost 4 years since I bought a new cell phone. The last one was p990i, a smartphone which I loved. But it broke last month and was having a hard time with it. Last weekend we both watched “Bounty Hunter” and “Date Night” at PVR and both were really good one. Can’t really say which one is better.. but, I would go with “Date Night”.. Played some online games and just relaxed.. Probably, I might join salsa again.. It’s been years since I stopped.. Planning to put things back together how it used to be and enjoy..
Well, this week, we are planning to go have some sea food at Kudla, a Mangalorean restaurant.. hmm.. It’s been a while since we ate spicy fish fries and other fish items….